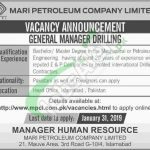 For Mari Petroleum Jobs 2019 it is looking for highly educated, very experienced, hardworking and well-educated candidates for the post of General Manager (Drilling). Appointment of above-mentioned position will be 3 years contract basis which is extendable based on demonstrated performance. Candidates willing to apply should possess a Bachelors/Masters degree in the Mechanical or Petroleum Engineering having at least 20 years experience in the relevant field is required to apply. So, only suitable candidates meeting criteria should apply via online as per the following how to apply procedure given below. MPCL is reputed Petroleum Company of Pakistan and its full name is Mari Petroleum Company Limited which is very beneficial for the national economy. MPCL jobs announced almost in every month in Dawn Newspaper and today latest job has been announced in Admin & Security department which can be examined from below. Applicants meeting criteria may apply online at official site of Mari Petroleum Company Limited at www.mpcl.com.pk. Last date for submission of application is January 31, 2019. Late received application shall not be entertained. 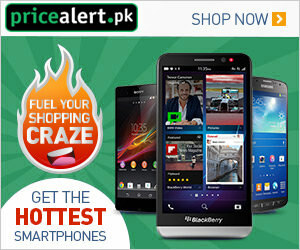 Address: MPCL 21, Mauve Area, 3rd Road G-10/4, Islamabad.